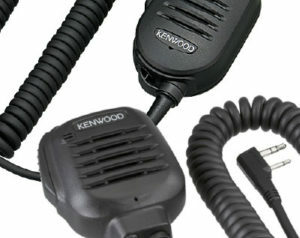 Lawless Communications Group has announced a promotion for the month of December on KENWOOD Two-Way Radios. Relied on in a variety of industries, these radios enable instant, real-time communications in a range of situations, such as construction site management, golf course maintenance, building management and retail store security. 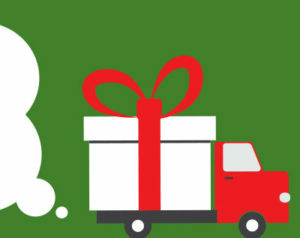 The following offers are valid December 1st – 31st, 2018.
for every 2 radios purchased. 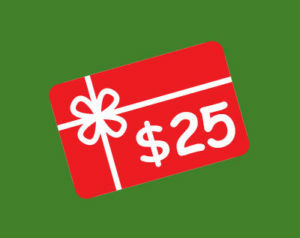 For gift card redemption, please provide name and address when placing your order. This promotion is intended for distributors only.